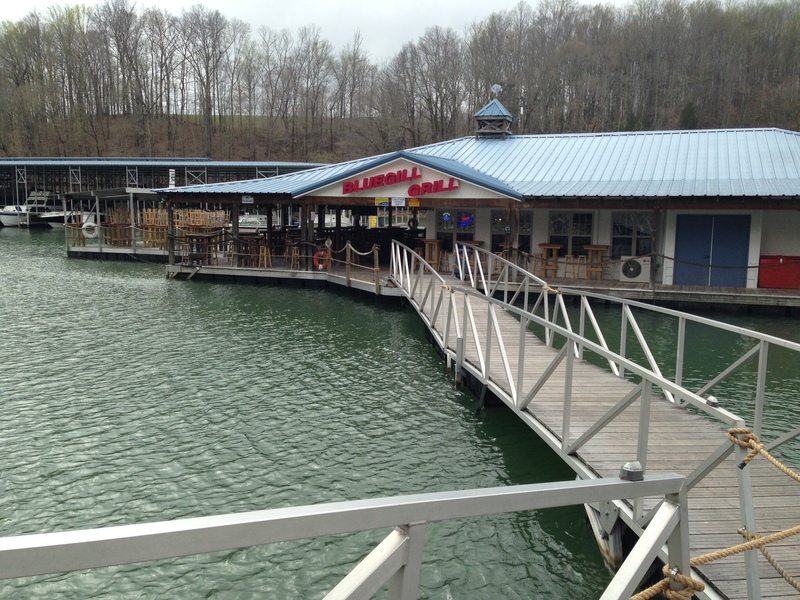 The Bluegill Grill is our seasonal restaurant located within Holiday Landing. 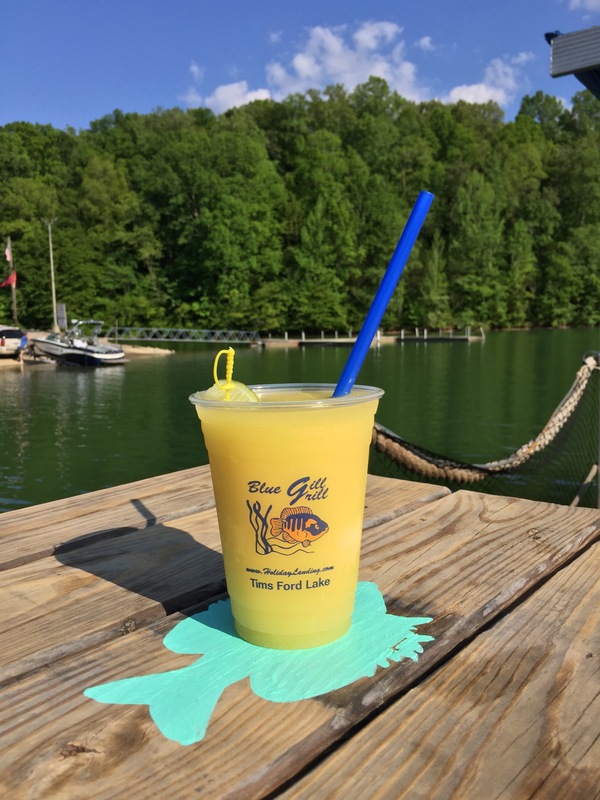 Connected to land by a single ramp, the grill floats at the center of our cove on Tims Ford Lake and is the only full-service restaurant on the lake or in the area--for 20 miles! 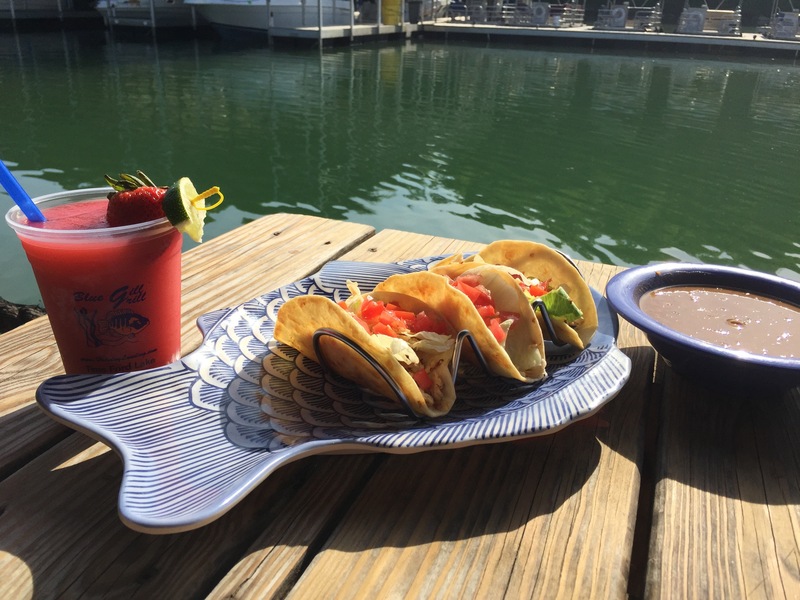 In season, we serve breakfast, lunch, and dinner daily with one exception: Monday we do not serve breakfast and open at 11:00 am. 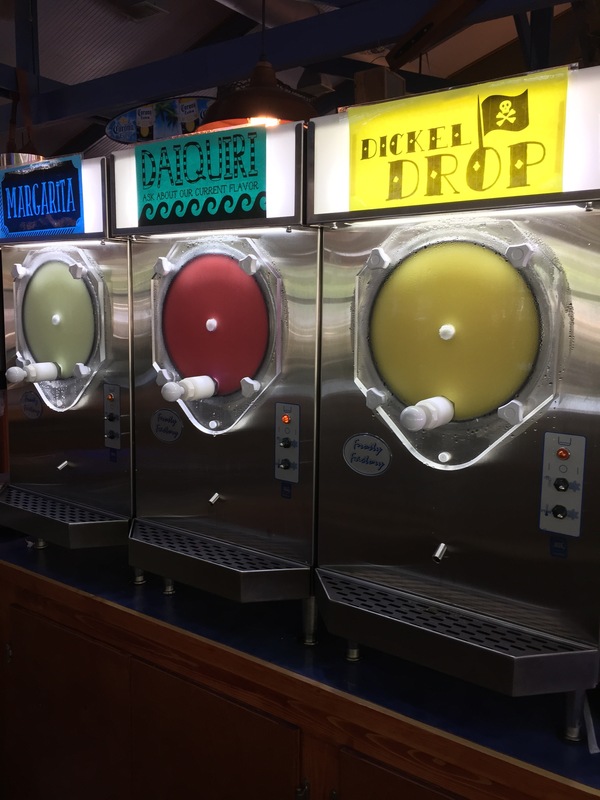 We offer three varieties of frozen alcoholic beverages, as well as wine, margaritas & bloody mary's on the rocks, and canned beer. There is not a full bar and no glass containers are allowed on the premises. 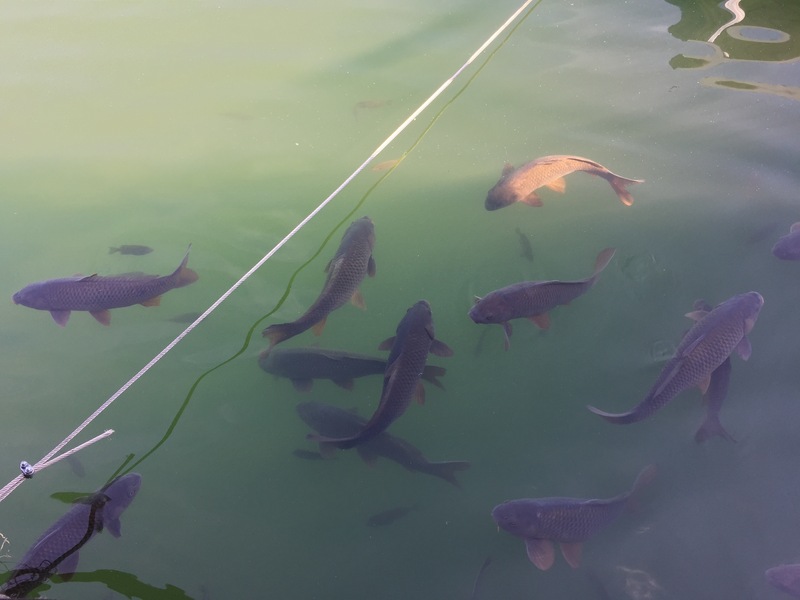 The Bluegill Grill does not take reservations. 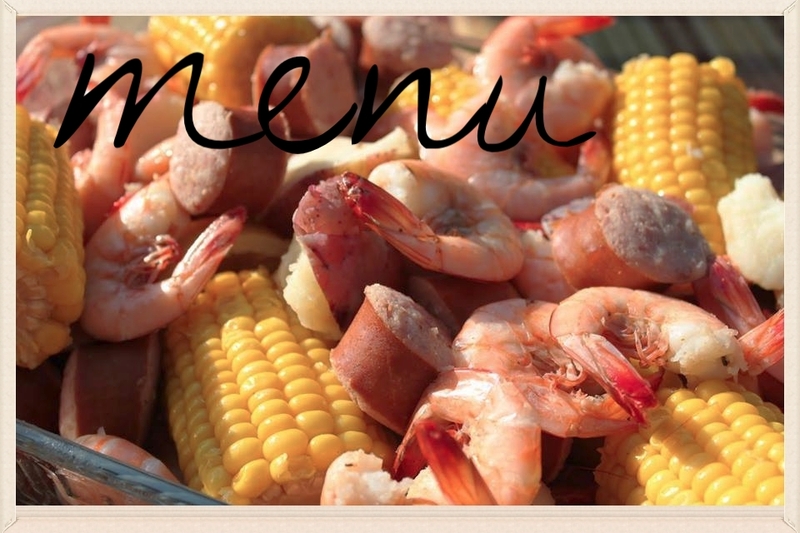 Parties of 30 or more may call at least one week in advance to book a cajun boil, but this option is only available when business levels allow, rates and availability subject to the manager's discretion. 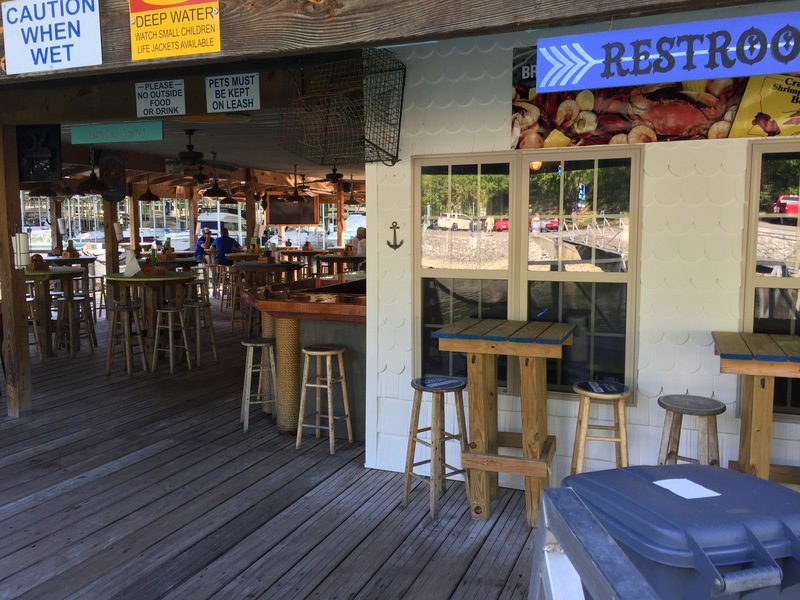 Most of our seating is outside on our deck, which has some covered and some open-air tables. Limited seating is available inside. 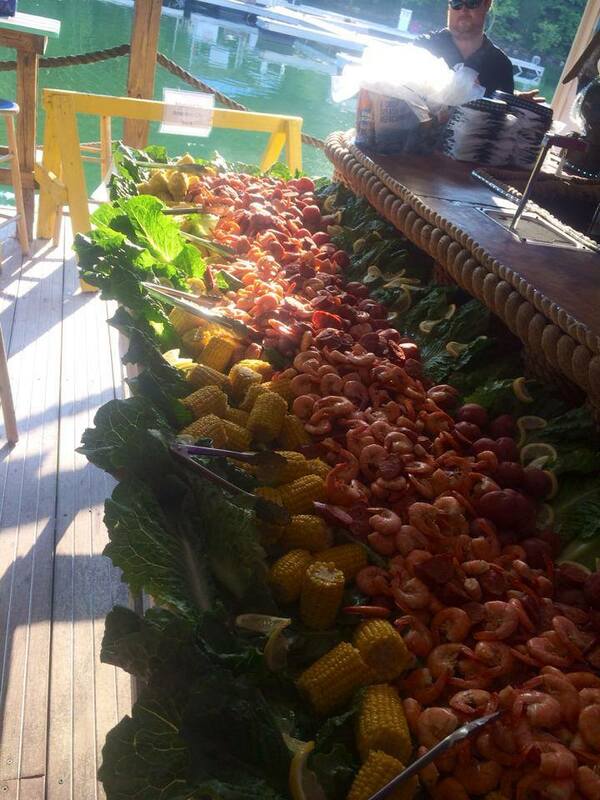 All tables are first-come first-serve, and parties of more than 8 are encouraged to split up for the best service on busy days. Valid identification is required for the purchase and/or consumption of all alcohol, regardless of age. Please bring your id.